Oriens Aviation, the exclusive British Isles Pilatus Centre, is looking forward to a busy EBACE later this month, hard on the heels of completing three aircraft deliveries this Spring. It is currently working on one sale which should be ratified later this summer. Oriens' London Biggin Hill-based demonstrator (G-DYLN), which replaced G-RABB, will feature on the static at EBACE, Europe's premier business aviation trade show, during 28 to 31st May for Pilatus. 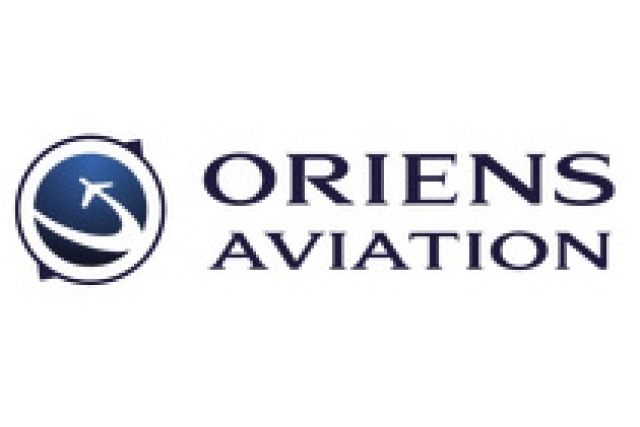 "We had a lot of interest in the aircraft at AERO Friedrichshafen last month," noted Edwin Brenninkmeyer, CEO of Oriens Aviation. It is a show that goes from strength from strength for us, he observed. Sales Director Craig Lammiman added that the business is seeing an increased interest from existing and potential customers about connectivity and Wifi installations - on both new units and retrofits. We look forward to talking with specialist companies about this during EBACE, he added. Meanwhile, Oriens' new Service Centre at Biggin Hill, Oriens Maintenance Services, which complements its sales activity with MRO support, plus warranty work, AOC and pilot training advisory, has got off to a good start since its formal opening in February. It has performed one annual inspection, a couple of 100-hour checks, handled a few AOG situations and has a healthy number of forward bookings for maintenance over the next few months. 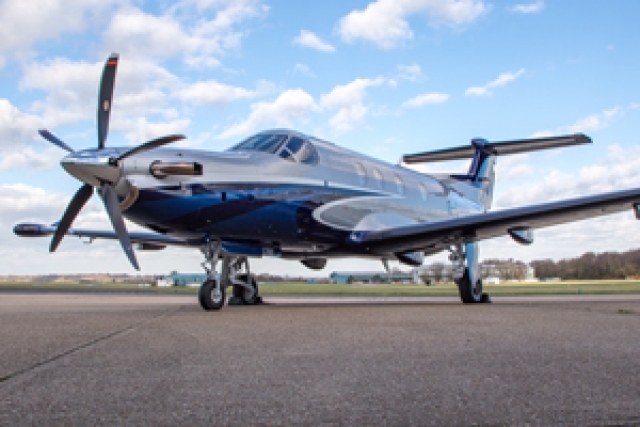 "The Pilatus PC-12 has been voted No 1 for service for the last 15 years consecutively by Professional Pilot magazine and it is accepted that once customers purchase a Pilatus, the relationship does not end there. It is just the beginning. They become part of the Pilatus 'family.' In fact, 57% of Pilatus owners upgrade to - another Pilatus, noted Edwin Brenninkmeyer, highlighting Oriens' move into MRO and technical support, through the acquisition of Avalon Aero, has been extremely well received. The bringing together of our team and theirs has worked very well and we are starting to enjoy the benefits of being a one stop shop, he added. "The pro-competitive relaxing of rules on Single Engined Turboprops flying commercially is going to lower the product price-point," commented business aviation analyst WINGX Managing Director Richard Koe. 'This will be the year to see whether the popularity of the leading single-engine type amongst owners will be translated into a larger charter market. PC-12 flights in the UK were up an average 12% last year. London Biggin Hill Airport single-handedly recorded a 17% increase in flying among private users. With a price tag of US$5 million, it can be a business aircraft / an air ambulance (able to convert inside an hour) a cargo aircraft and everything in between. It also holds the best residual value in its class, retaining 80% of its value after 10 years. The PC-12 has operated in the Arctic Circle, the African Plains and is a regular stable with Australia's time crucial Flying Doctors. Its reputable single engine Pratt & Whitney Canada PT6 turbine is a legendary workhorse.